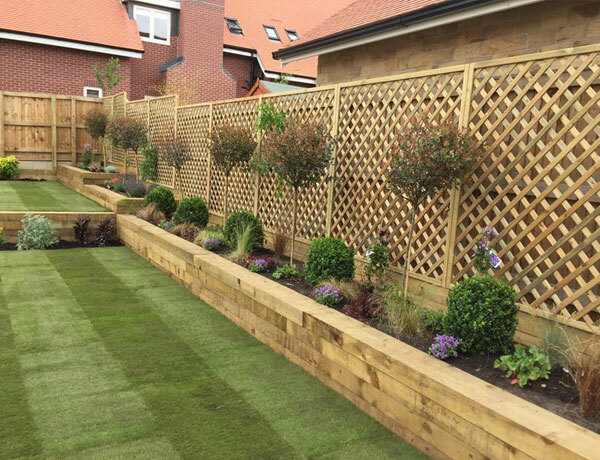 Landscape advice is available from our excellent management teams, therefore making the package we put together perfectly tailored for your all-year-round requirements. We are very creative in our fresh-thinking outlook on Landscaping. We can work around your budgets, be on site on the days that suit you, and provide the right staff and equipment at all times. 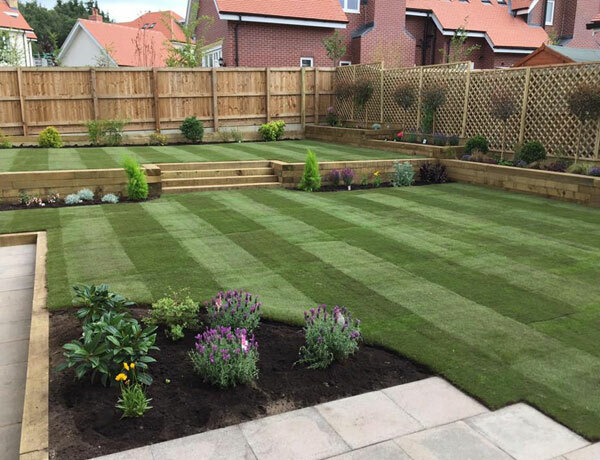 Regardless of the size of your property, we offer the highest levels of care and professionalism.